High Quality Thick Walled Glass. You are sure to find the perfect jar for you that will be with you for a very long time. 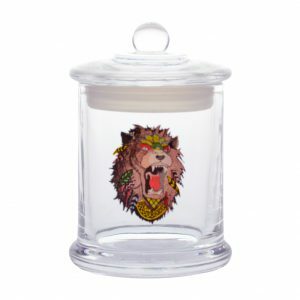 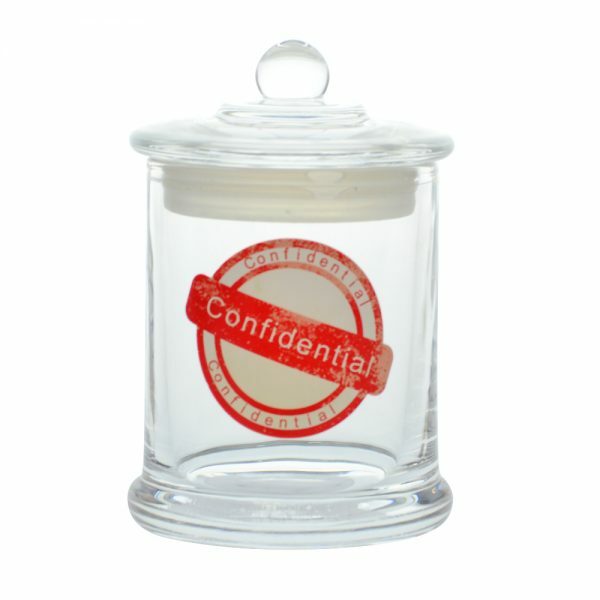 Confidential Graphic Glass Jar with High Quality Thick Walled Glass. 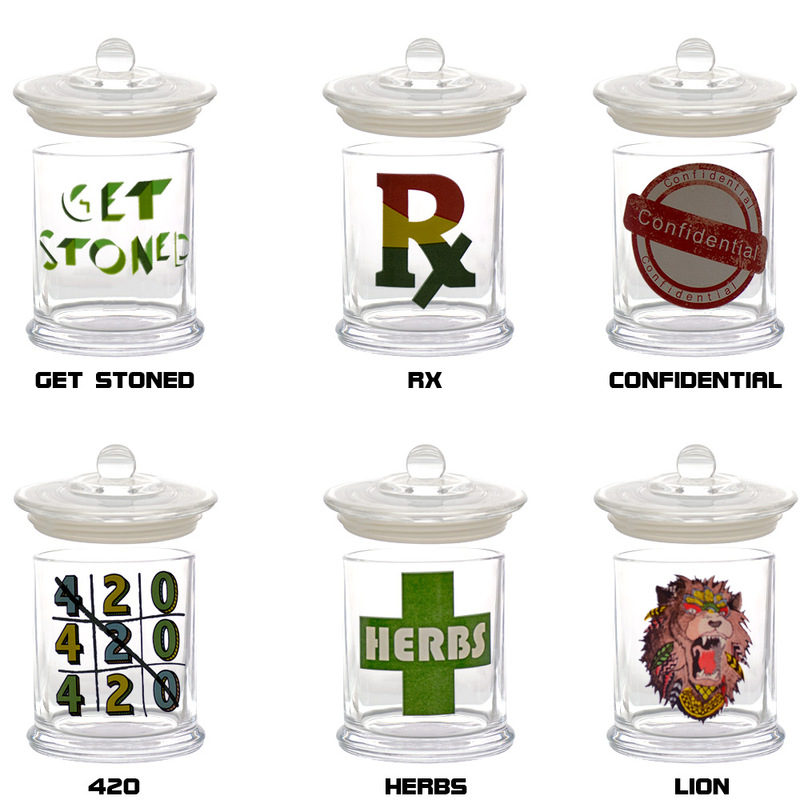 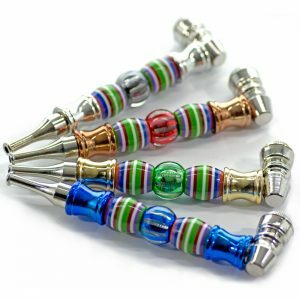 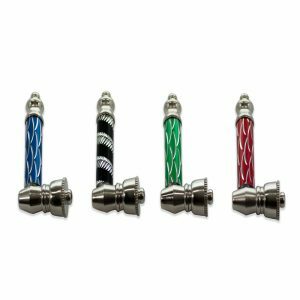 Vapors & Things makes our airtight glass jars from the same high quality glass we make our Holistic Water Pipes from. 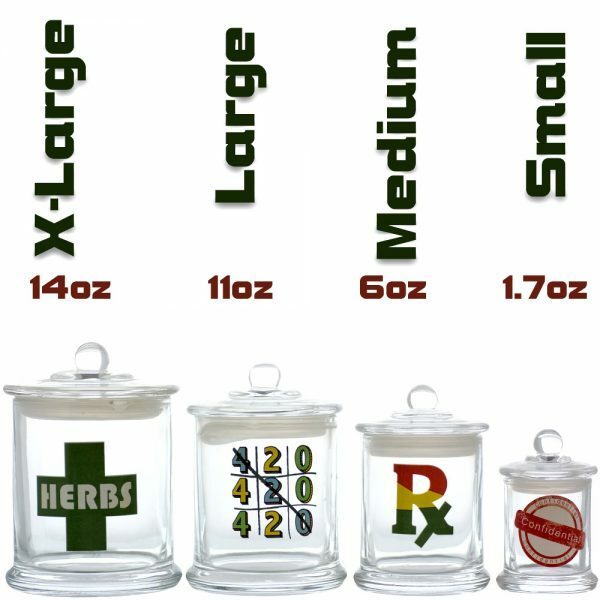 That means you can expect the same thickness and durability you see in our water pipes in our jars. The top has a rubber seal on it, meaning that every time you close the jar you’ll get a nice airtight seal. 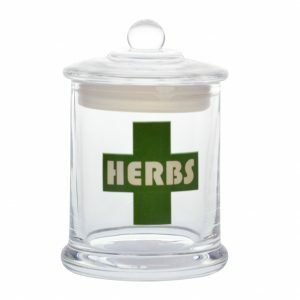 Perfect for keeping your herbs moist and fresh. 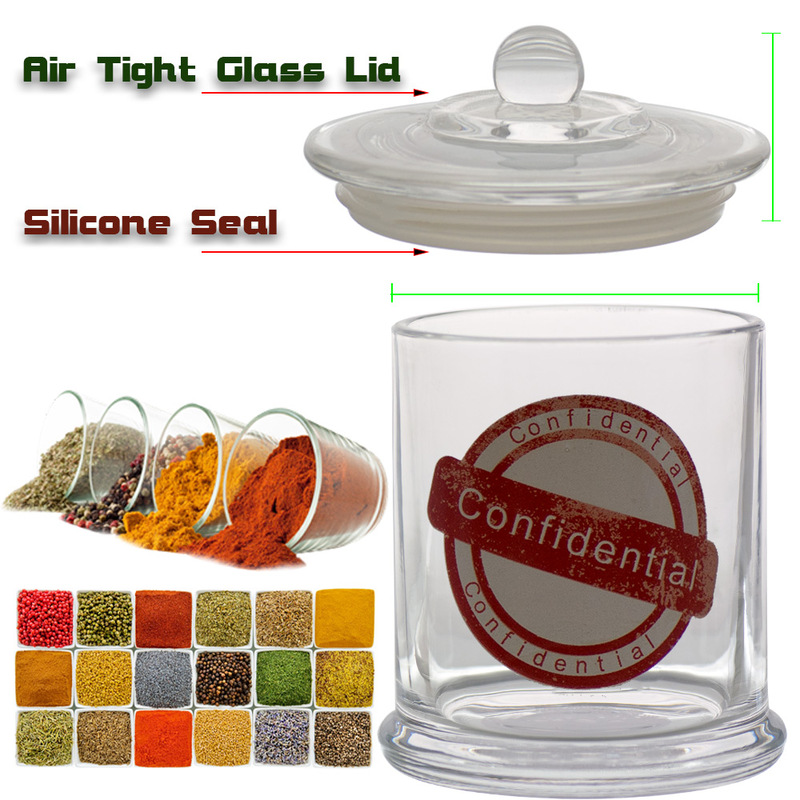 Other company’s jar’s seals will deteriorate over time. 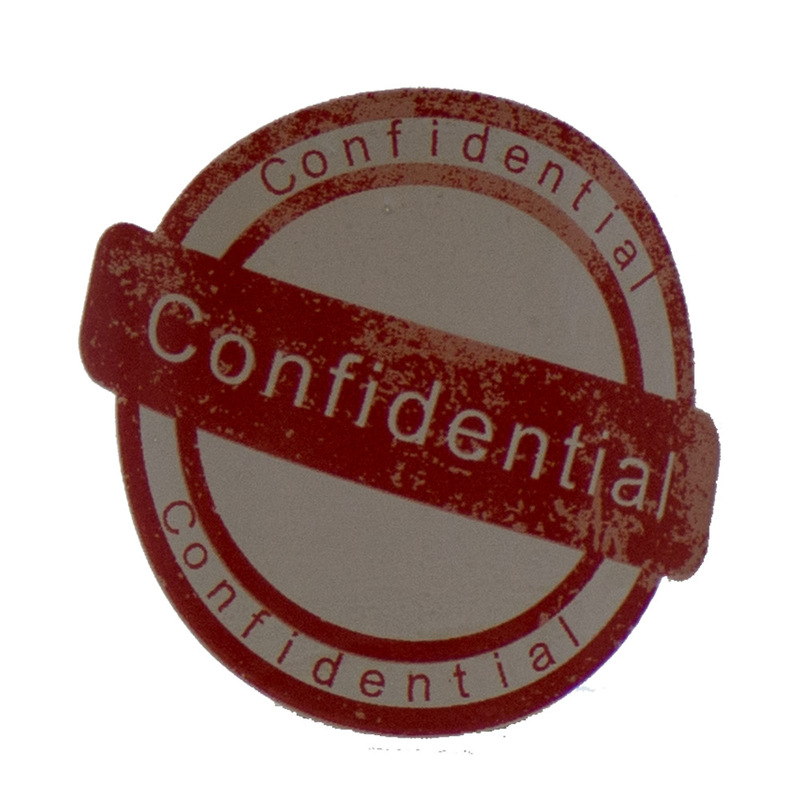 Not Vapors & Things, our rubber seals are designed to survive the test of time. Check out all the designs and sizes available.